Contact us today for your party! 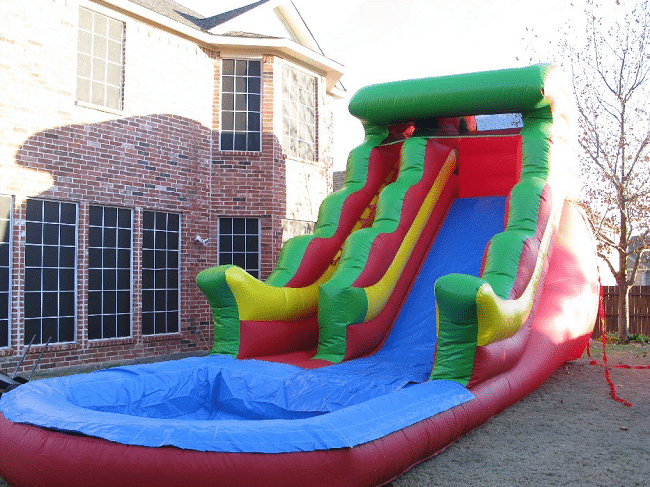 Jump City is a fully insured, Family owned and operated licensed Dallas bounce house rentals business that proudly serves the Dallas, DFW, and North Texas Areas. We would love to help you with your Dallas party rental needs. You arrange the event, and we’ll bring the bounce house, water slide, obstacle course, adult bounce house, or inflatable game to turn your party, bash, carnival, function, gala, event, festival, occasion, hoedown, reunion, get together, picnic, soirée, gathering, meet-and-greet, shindig, rave, hootenany, jamboree, affair, or jubilee – into a celebration. We offer bounce houses, inflatable rentals, moonbounce rentals, moon bounce rental, slide rentals, water slide rentals, waterslide rentals, bouncie rentals, bubble machine rentals, popcorn machines, cotton candy machines, tables and chairs,waterslides, and jumpers. Dallas Bounce houses are the perfect fit for: children’s parties, boy scouts, wedding / baby showers, weddings, business grand openings, holiday parties, morning fitness classes, family reunions, graduation parties, religious events, vacation bible schools, and there are more ideas and reasons to have a jump house. One clever reason to have a bounce house rental is when your kids want to play with their friends, getting a Dallas Bounce House allows them to have fun and play together while you enjoy some relaxation and adult conversation! Kids bounce, and jump, and climb, and slide, on inflatables for hours! 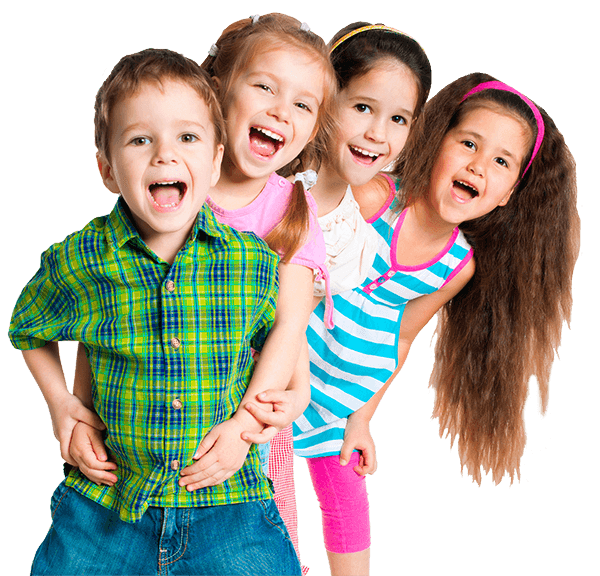 Call today and book a party for your child, or all of your children! Grandparents, Aunts, Uncles, and God parents can bring the fun to the family party for all of the kids in the family! Bring the magic to your Dallas area party! I want to thank you again for the greatest party we ever had. You came and set up the bounce house early and promptly, just like you said you would. We didn’t have to worry about anything, once it was set up THE BOUNCE HOUSE WAS A HIT!!!!!!!!!!!!!! We had a lot of children and your jump house was big enough and sturdy enough to handle our load. What a relief it was to be able to sit back and enjoy the party as much as the kids did. And when it was over, you came and cleaned up as quickly as you set up. I was very very impressed and I guarantee you I will definitely use you in the future. as well as pass your card around to everyone I know. Thank you for making our party as fun and great as it was. You guys are awesome! Keep up the good work! They picked up the bounce house around 8 pm… It was a great experience and our 3rd time renting. It’s just fun! 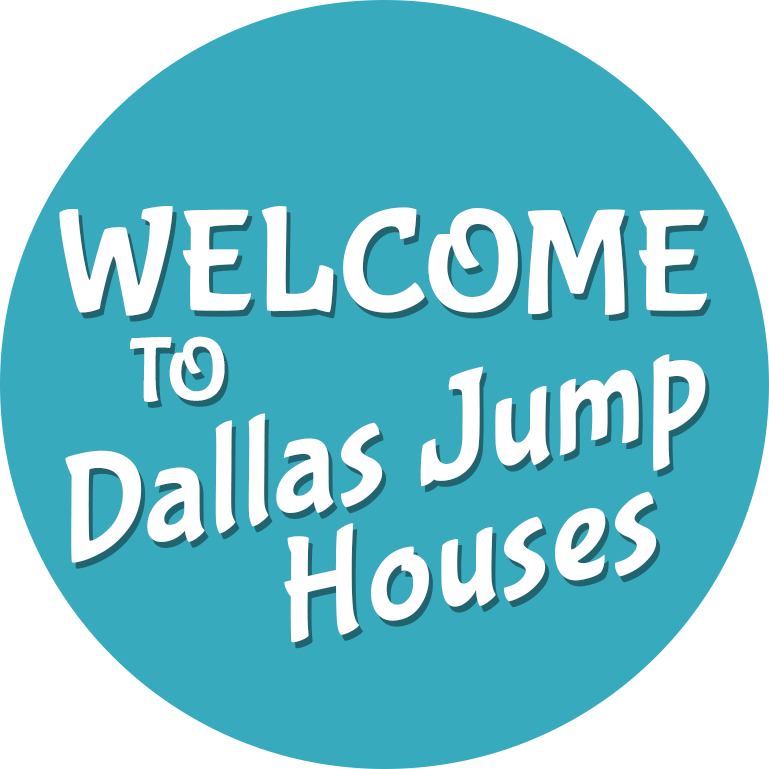 Jump City is Dallas and DFW’s largest and best rated bounce house rental service. 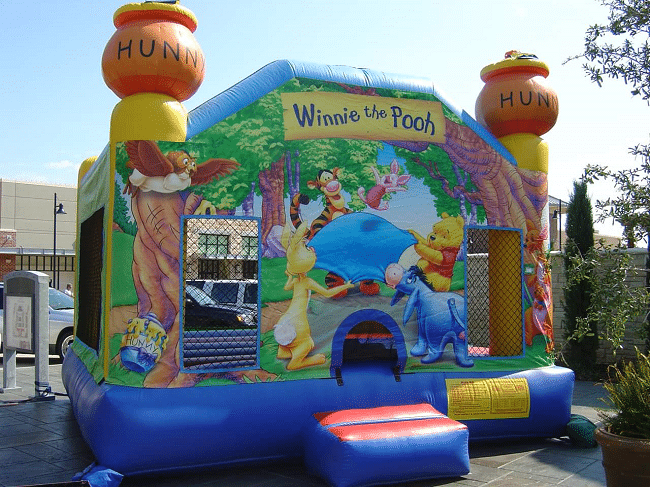 We offer a full day bounce house rental, stress-free service, and guaranteed fun for all ages. 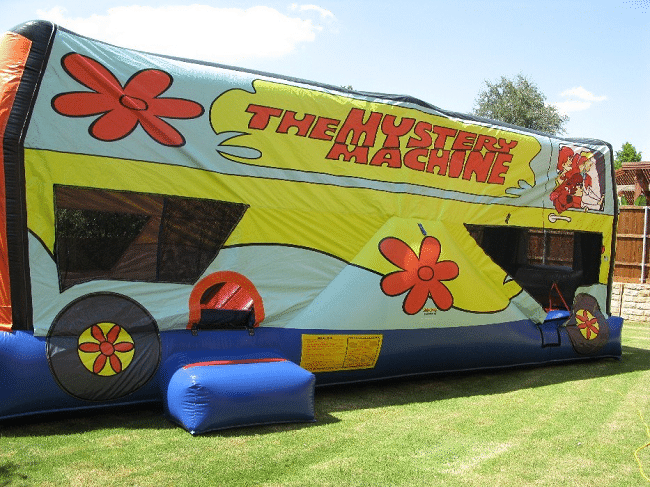 Once the party is over we return and take down the bounce house or inflatable unit, and return the bounce house, water slide, or other inflatable rental to our warehouse. To ensure the greatest quality we rent our units one day at a time, making sure they are all clean and ready for the next event. Free delivery is included. 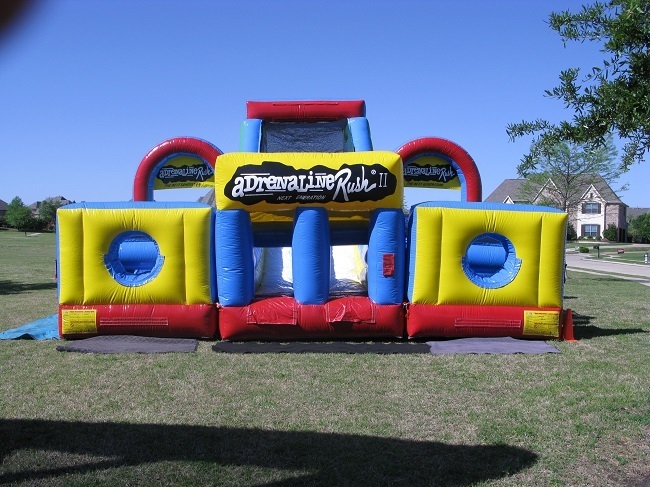 Contact us today for your party at (972) 899-0135 or email us at moreinfo@jumphouses.com.